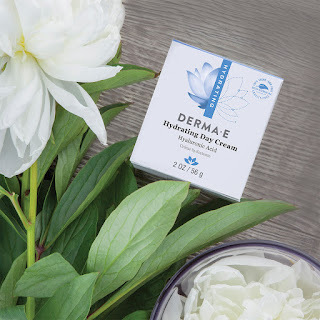 This is a fantastic offer from Derma-E, bought to you by Woobox. This is a premium product so make sure you take advantage of this offer. When you're on a tight budget beauty products are the first to go out of the window. Fortunately, this offer will help you get great skin and save money at the same time. To request your samples all you have to do is fill out a short registration form which takes no longer than 2 minutes. You can find out more at the following Woobox LINK. The samples will usually take 4 to 6 weeks to arrive. This is an incredibly popular offer and won't last a long time so you need to hurry. This offer is based on a first come first served basis so get your skates on. Feel free to share this with other people who find might find this useful, as I always like to say, Share the LOVE. If this offer has expired don't worry, I'm always on the lookout for new and exciting offers so watch this space. I really hope you enjoy your items.